great job! I've been looking for a skin to go with my new blue desktop set up and this one fit right in! 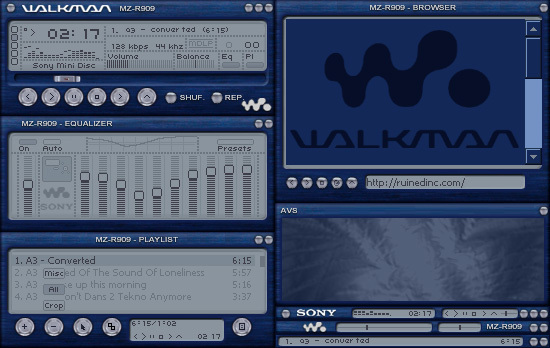 All the fields are readable and the buttons are legible unlike many other winamp skins.